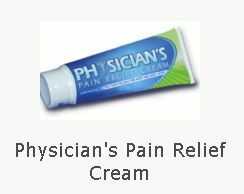 Click on free sample of Physician’s Pain Relief Cream. Like them, click the free sample/order tab and then click on the free sample box. Click it once more, add the item to your bag and complete the checkout process to get your free sample.